We all deserve to be heard! 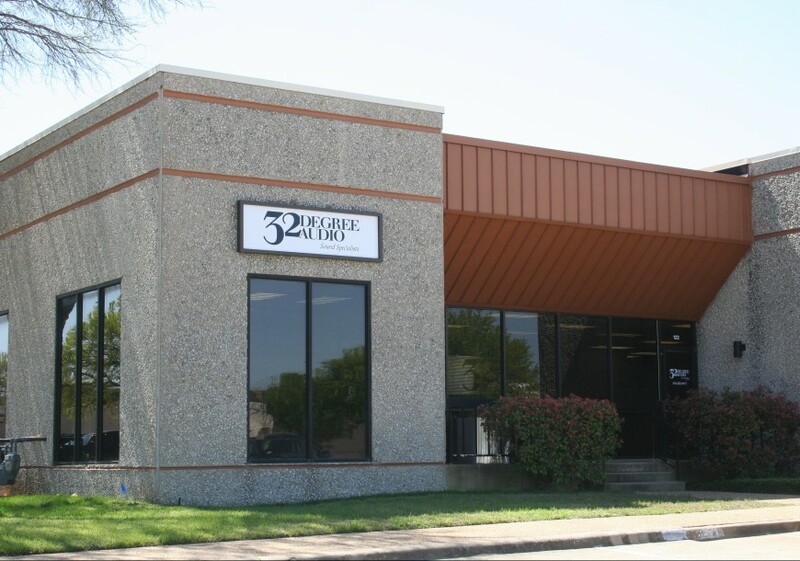 Here is a guide to help your house of worship find comprehensive audio and visual solutions it needs to reach your congregation. 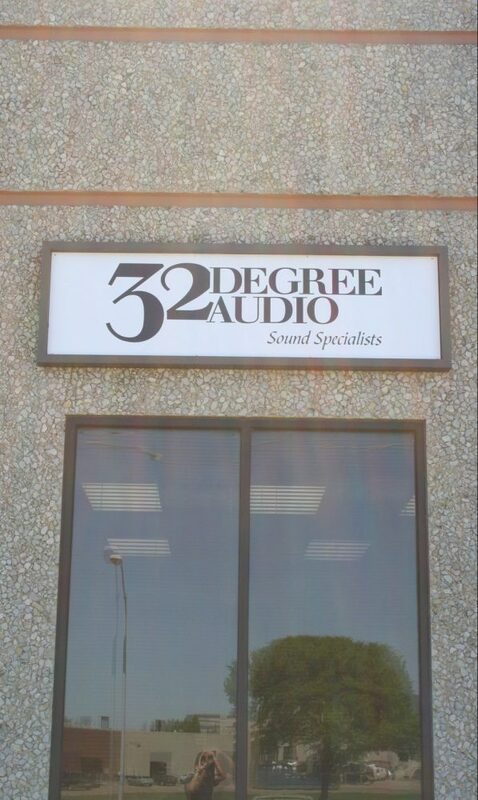 Get a quote from the experts here at 32 Degree Audio. 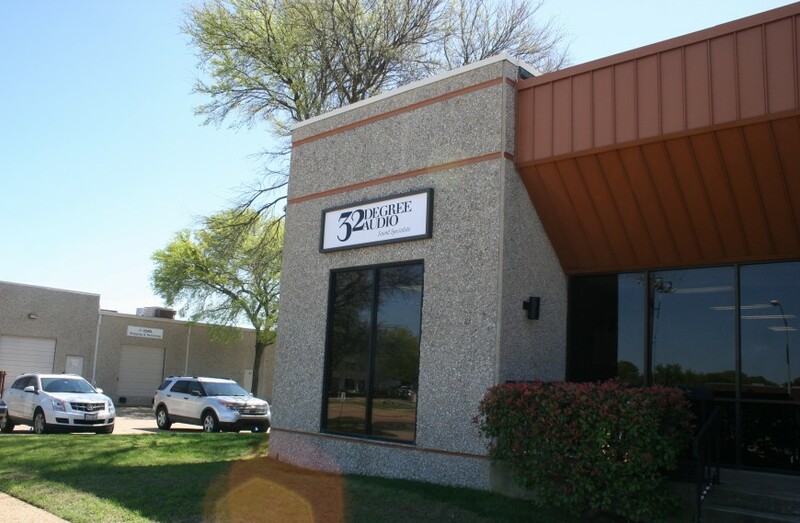 32 Degree Audio has an A/V Emergency Mobile Technician team for on-site, on-the-go AV repairs. 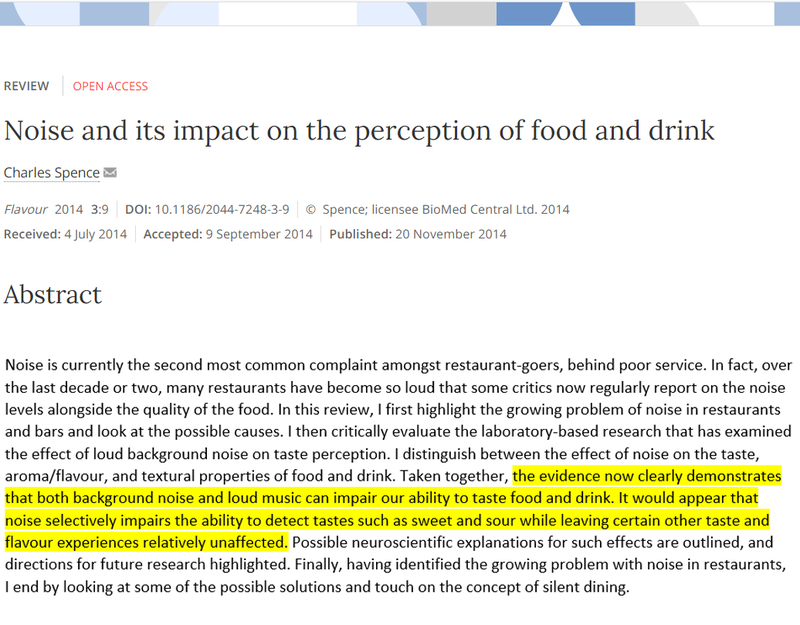 Noise, and How it Effects Eating and Drinking Patterns. 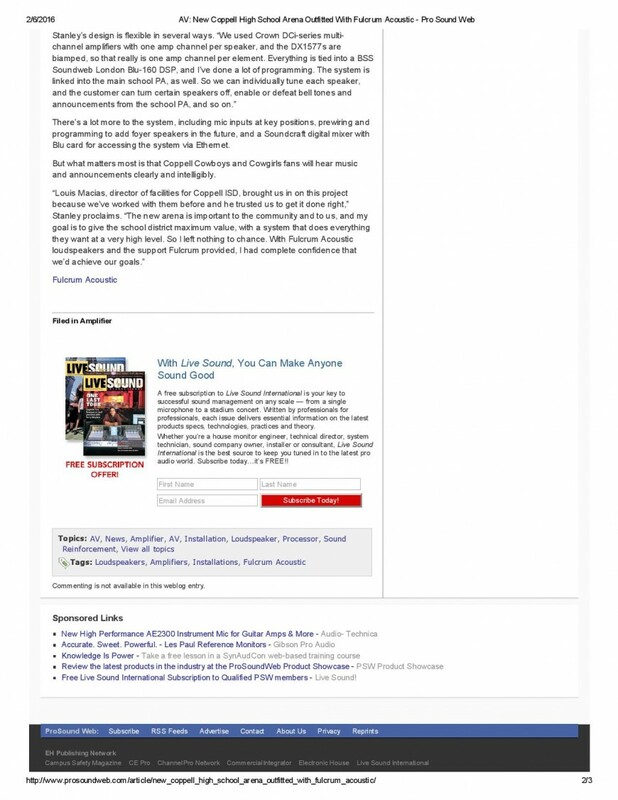 Link to the full article. 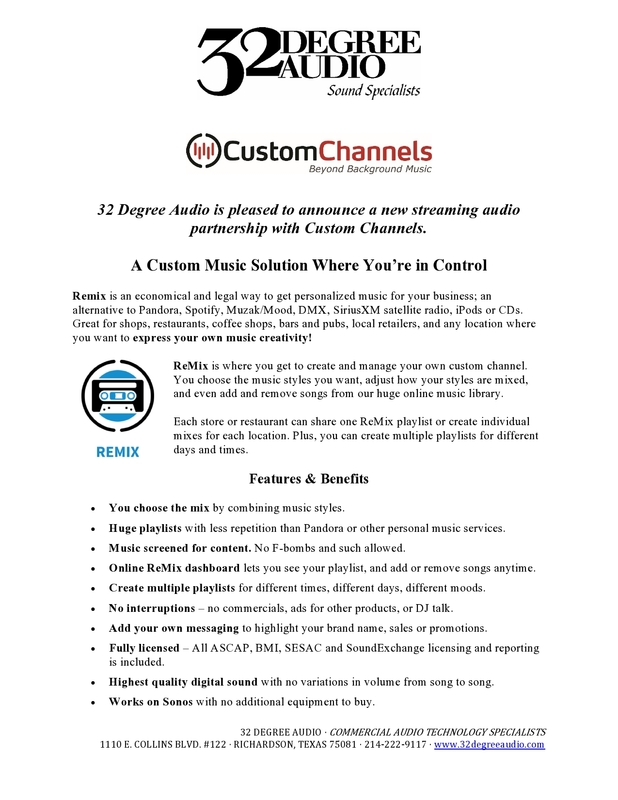 We would like to take a moment to welcome our new restaurant clients to the 32 Degree Audio family and continue providing quality audio/ visual services to our returning clients. Check Out Our Latest Project at Coppell HS newest Arena! 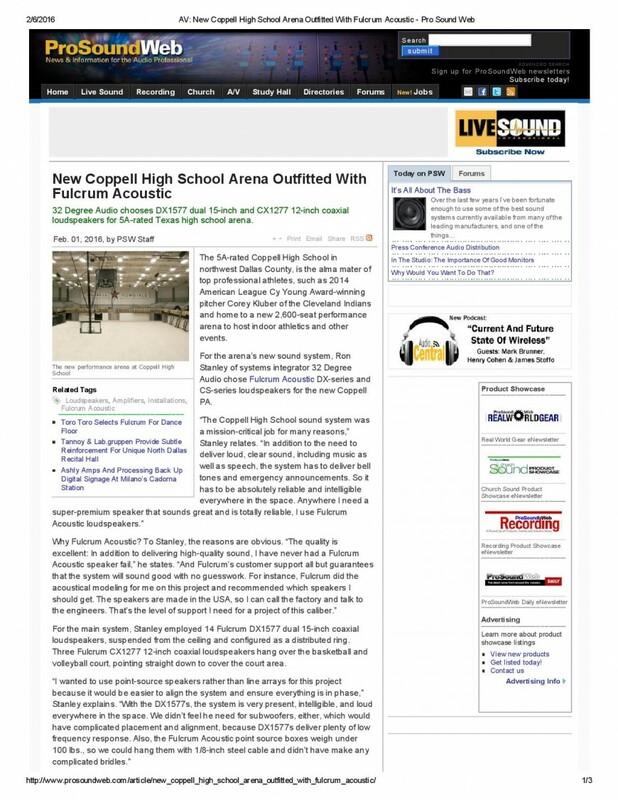 32 Degree Audio chooses DX1577 dual 15-inch and CX1277 12-inch coaxial loudspeakers for 5A-rated Texas high school arena. Money saving tips for wireless mic batteries! If you use wireless mics, then you probably go through a lot of batteries. 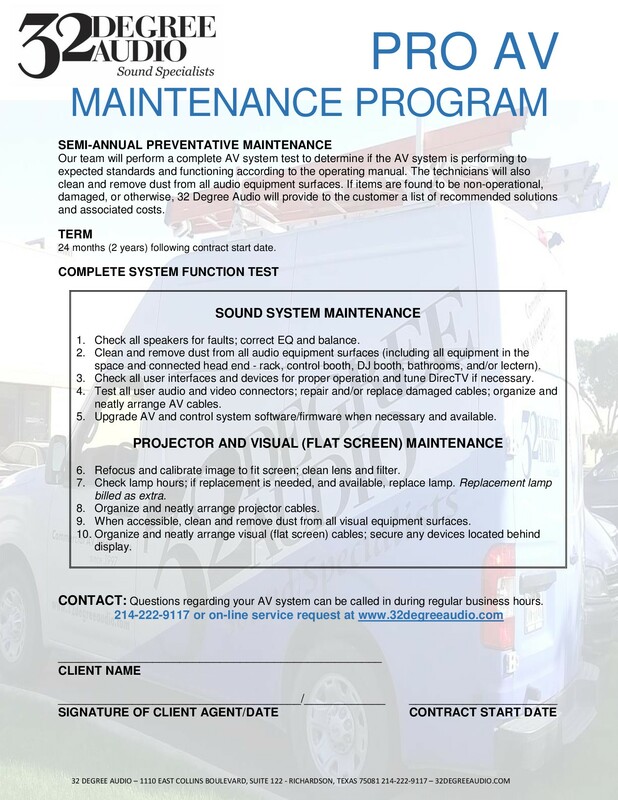 Here are some tips to both save money and be sure you never have a mic die in the middle of a performance / service. Before every performance / service every mic should have NEW batteries! A new battery should last 4 to 6 hours, so that should be good for the whole day if there is multiple performances / services. Make sure you use Alkaline batteries. I have found that the Lowes brand Utilitech AA batteries are every bit as good as the name brands and they cost $22.97 for 100! As for that pile of half used batteries, they can be used for rehearsals where failure is an option, or they are also great for flashlights, kids toys, remote controls etc. Wondering how much life is left in those batteries? I use the ZTS Mini Multi-Battery Tester. 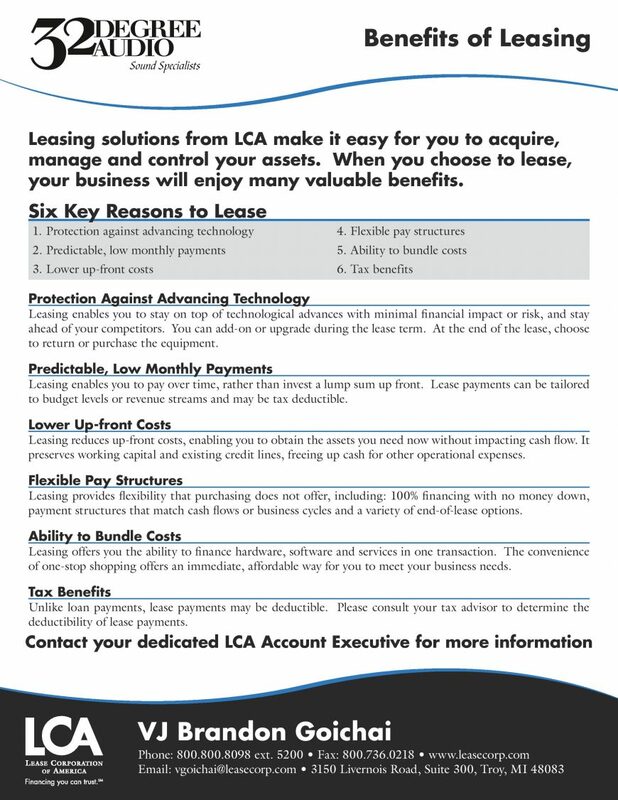 It costs about $45. Dont forget to recycle the old batteries! Ronnie Reitz on Money saving tips for wireless mic batteries!